Known for many years by the locals as the "Tardiff Farm. 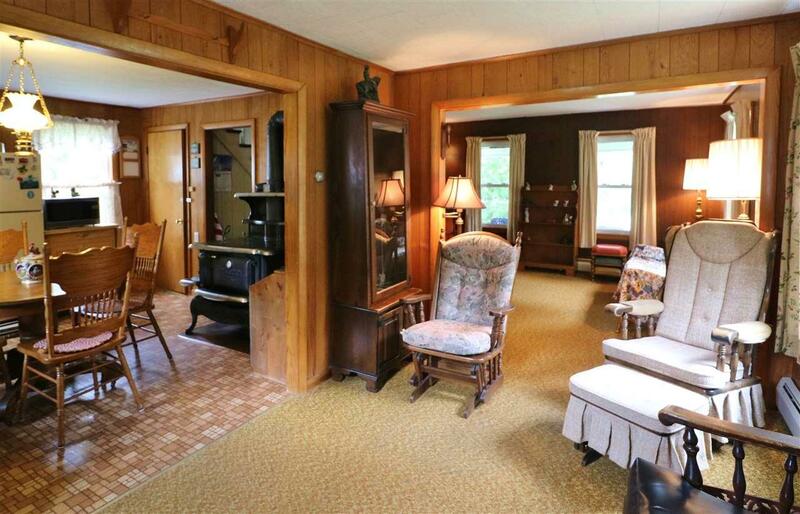 This seventeen +/- acre farm house with barn and out buildings is now for sale. 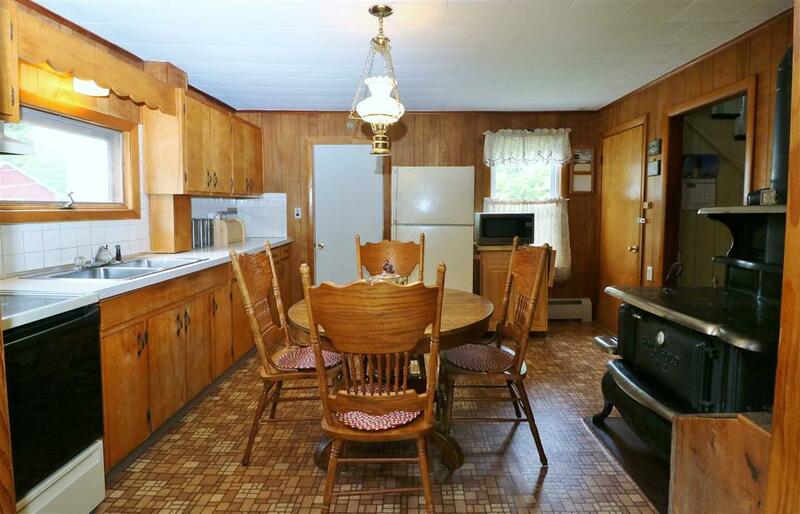 Home features kitchen with electric cook stove and refrigerator, dining room, and living room with wood stove on the first floor along with an additional shed area that could be easily converted into finished living space. The second floor offers two spacious bedrooms and a full bath. On the nicely landscaped grounds you will find three detached out buildings. A 30 x 22 barn with attached chicken coop, 32 x 16 work/black smith shop and a 21 x 14 one car garage. 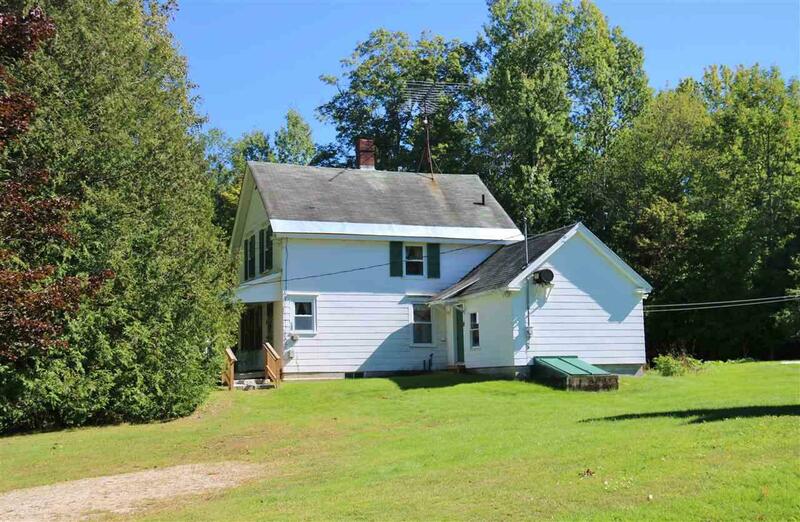 The property has over 1000' of road frontage on NH State Highway 110 B with potential for subdivision if the new owner wanted too. There is also plenty of additional green space for gardens or just enjoying outdoor activities. 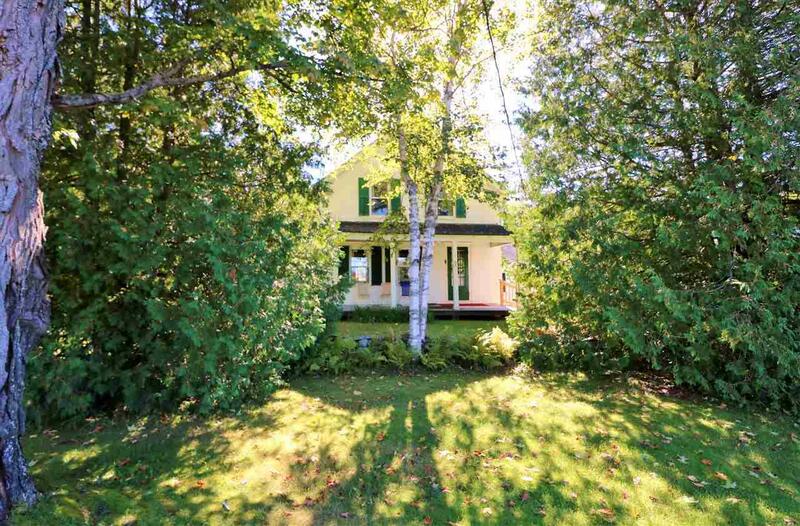 This property could be used as a primary residence or second home if you are up here enjoying the Great North Woods, ATV direct trail access and all the other seasonal activities this area has to offer. Courtesy of Don Lapointe of Badger Realty North. Items Excluded Kitchen Wood Cook Stove Rail Road Light China Cabinet Dining Room. All Items Will Be Sold Separately.